Location is important. The home needs to be in an area that is easily accessible for the individual and close to where they may continue to attend meetings and therapy sessions. Ideally close to public transport and other public amenities. Is transportation to meetings, sessions, and aftercare services provided? Some facilities may make arrangements for rides, be on a community transit route, or allow residents to have their own cars. It can be beneficial to find out how many beds there are and how long the residents have been there. Is it a specialty sober living home? Some sober living homes are targeted to specific demographics, such as men or women. There are many different types of sober living homes catering to all demographics of people from all walks of life. What are the costs associated with living there? Sober living homes can be low-cost and affordable, but location, the number of residents, and other factors can influence the cost. Some may be more expensive and offer more amenities. Sober living homes generally allow residents to stay as long as they wish if they continue to adhere to the house rules and regulations. A halfway house, however, is a type of transitional housing that has more strict requirements on admission and length of stay. What are the requirements of admission? 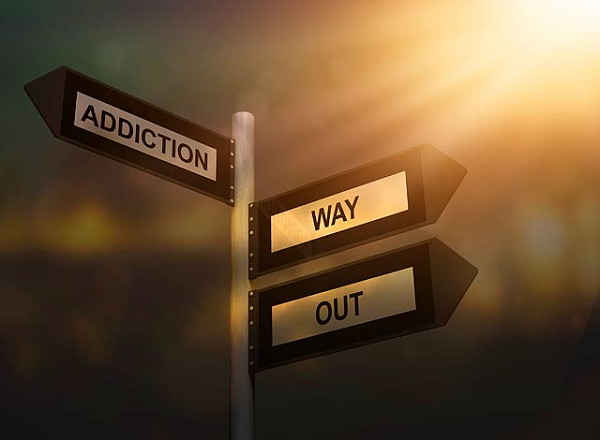 Typically, individuals in a sober living home will first have completed a residential, or inpatient, addiction treatment program, although this may not always be the case. Each sober living home has its own selection criteria. What are the expectations while living there? Each sober living home will have their own set of house rules. These rules are often made by the residents themselves. There may be rules on curfews, visitors, time spent outside of the home, etc. Individuals residing in a sober living home are also required to perform chores around the house as outlined by the rules and regulations of the specific house. What are the rules regarding visitors? Some homes may have set visiting hours. 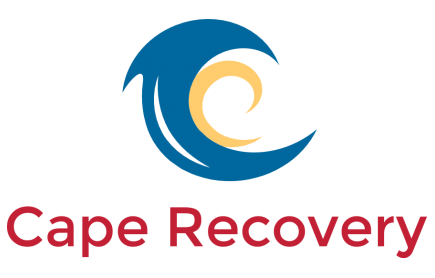 It is important for individuals to remain vigilant, especially during early recovery; therefore, people who may not be supportive of a sober lifestyle are discouraged from visiting. All facilities will do random and regular drug and alcohol screenings to ensure that individuals are abstinent while residing in the home. There is usually a zero-tolerance policy on drug and alcohol use. A sober living home is not as structured as an addiction treatment program; instead, residents are in charge of their own schedules. There may be set waking, eating, and lights out times, and also times set aside for checking in with each other and socializing together. Residents often attend peer support and 12-Step meetings, and many may also attend counselling and therapy sessions while in residence.